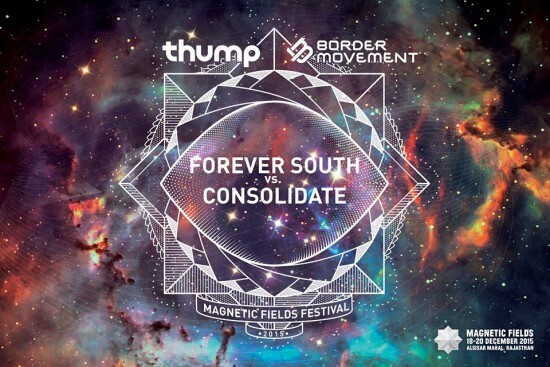 Magnetic Fields’ Border Movement Showcase Brings Together Artists from Across the Subcontinent. 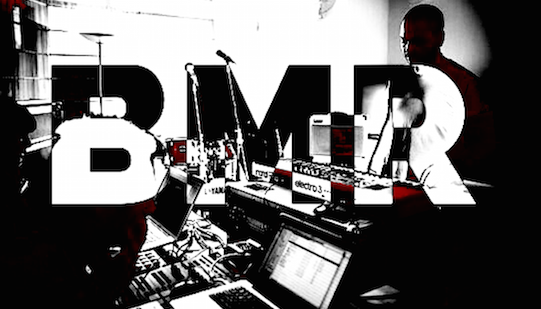 BMR- Berlin#1: CALL FOR APPLICATIONS NOW OPEN! 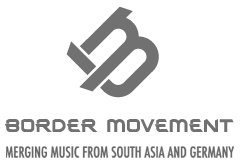 Border Movement is proud to announce the launch of BMR; a residency program in partnership with Goethe Institut, Wild City, Ableton and Musicboard Berlin. 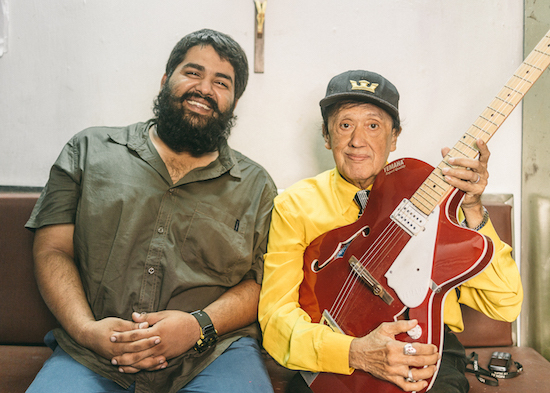 Over the next three years, BMR will bring together artists from India, Sri Lanka, Pakistan, Afghanistan, Bangladesh, Iran, Nepal, the Maldives and Germany in a series of unique tailor-made residencies. The musician, artist and writer Annika Henderson a.k.a. Anika sums up her experiences at the Tehran Annual Digital Art Exhibition in the Iranian capital where she performed in October 2015. TADAEX is a funny animal; part safe house, part religion. Specialising in digital arts, the Tehran Annual Digital Art Exhibition exchanges and showcases Iranian and international art, with the hope to open new horizons for digital arts in Iran. Its purpose has been to create a serious and independent atmosphere for enthusiasts and researchers of this field where they can share universal ideas and experiences through digital media. This has paved the way for the development and enrichment of Iranian digital art, its production and presentation.